How do I give someone read-only access? To give someone read-only access, click on the Share icon in the top right of the screen. 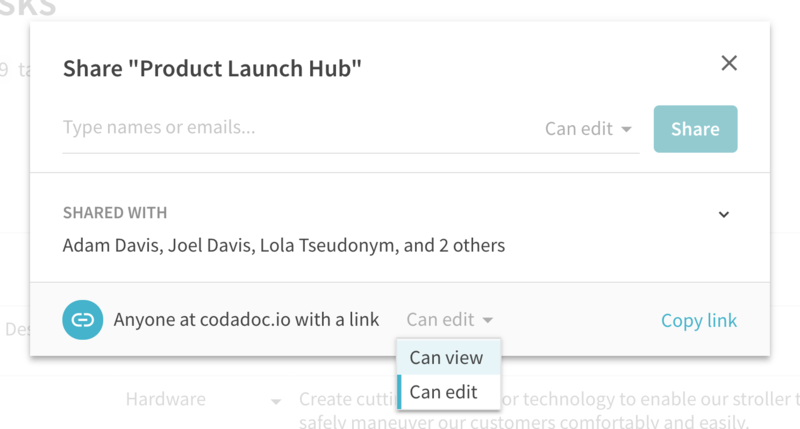 Next, add the person's email address and change the sharing setting to Can view and press Invite. Keep in mind that read-only users will also have access to comments. If this document will be important to everyone in your organization. You can set up read-only access for all of them by clicking Get shareable link in the Share menu instead.